The Institute of Global Health Innovation’s new NCD Forum provides an opportunity for interdisciplinary discussions of NCDs in low-and-middle-income countries. The first one will take place on 19th February. Find out more about the institute with our new interactive brochure. The second World Innovation Summit for Health (WISH) will take place on 17-18 February 2015 at the Qatar National Convention Center (QNCC). Six Forums have been established for WISH 2015. Each will be chaired and led by a recognized expert in the topic. Ex NHS CEO hosts Policy Seminar for IGHI. PCD recently published its Annual Report 2013 – 14 outlining its ongoing successes in supporting governments to build the enabling environment to advance inclusive, scaled and sustainable school health and nutrition programmes. These programmes are improving the development, education and well-being of school-aged children worldwide. The report also highlights work in supporting government-led Home Grown School Feeding interventions by strengthening the links between school feeding programmes and the local smallholder farmers who supply them. From 8 – 16 December PCD co-hosted the 4th Asia School Health and Nutrition (SHN) training course which brought together 37 participants from government, academia and civil society representing 12 countries in the region. During the course, lectures were delivered by international experts on SHN topics including deworming, WASH, school feeding and the inclusion of children with disabilities. To enhance interaction, participants also visited three local schools to learn from the Thai experience and developed country specific SHN action plans. ERC Starting Grant awarded to Jean-Baptiste Vannier– Jean-Baptiste Vannier was awarded a prestigious European Research Council (ERC) Starting Grant of €1.5 million for five years. He was selected from 3,273 applicants (9 % success rate). ERC Starting Grants support up-and-coming scientists who are about to establish a new research team and start conducting independent research. 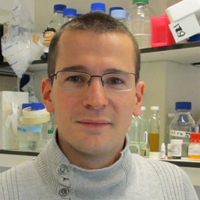 Jean-Baptiste, who joined the CSC in the autumn from CRUK, will investigate the role of telomeres in DNA replication. When telomeres fail to fold into these structures, the genome becomes unstable, which is a hallmark of every cancer. Synergy: Leverhulme Trust Research Project Grant awarded to CSC and Imperial College Researchers – Vahid Shahrezaei from the Mathematics department at Imperial College and Sam Marguerat from the CSC’s Quantitative Gene Expression Group will be leading the £250,173 award to investigate noise in gene expression using single cells. 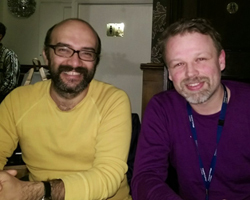 The collaboration will unite Marguerat’s experimental skills with Shahrezaei’s theoretical knowledge in order to gain insight into the process of stochastic gene expression and protein noise, which describes the fluctuating number of molecules inside cells that causes seemingly identical cells to behave differently. Link between COX-2 inhibitors and cardiovascular risk explained– Research news article on why COX-2 inhibitors, a class of widely prescribed anti-inflammatories, may lead to increased risk of heart attacks and strokes (published in Circulation by James Leiper/Jane Mitchell, Imperial/NHLI; reference: Blerina Ahmetaj-Shala, Nicholas S. Kirkby et al. ‘Evidence That Links Loss Of Cyclo-oxygenase-1 2 With Increased Asymmetric Dimethylarginine: Novel Explanation of Cardiovascular Side Effects Associated With Anti-inflammatory Drugs.’ Circulation, 9 December 2014. doi: 10.1161/CIRCULATIONAHA.114.011591). 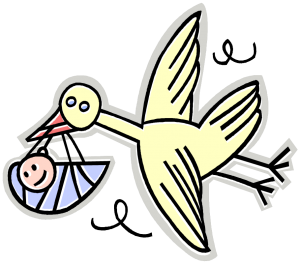 New p arents and parents-to-be are invited to meet other Imperial colleagues in a similar situation for informal networking and mutual support. 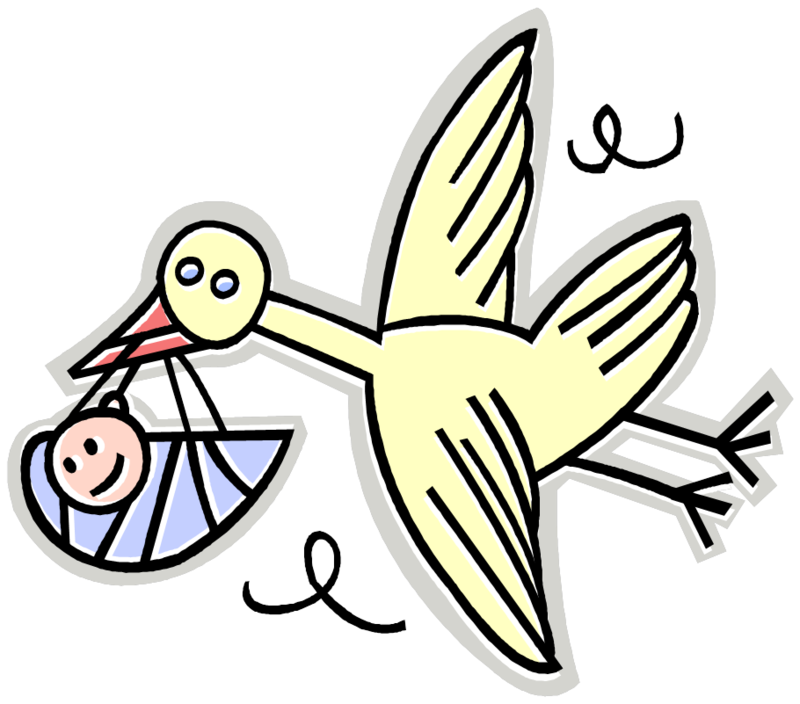 HR will be present to answer any questions in relation to maternity and paternity leave. Refreshments will also be provided! Dr Mahiben Maruthappu, Senior Fellow to the CEO of NHS England, and junior doctor in North West Thames Foundation School, becomes the first person from the NHS to make Forbes 30 under 30 since the list’s inception. Dr Maruthappu serves as Senior Fellow to Simon Stevens, Chief Executive of NHS England, where he recently contributed to the Five Year Forward View, and in January, with Sir Bruce Keogh, launched the NHS Innovation Accelerator (NIA), a programme aiming to identify twenty tried and tested innovations from across the world and scale them in the NHS to improve patient care. Outside of clinical practice he has a background in health systems research, policy and entrepreneurship, having published over 60 peer-reviewed articles, receiving over 50 awards and honours, advising organisations ranging from startups to the WHO, and serving as a Kennedy Scholar at Harvard University. 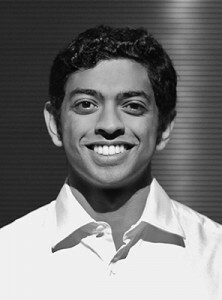 Dr Maruthappu said “It was exciting to be included in the Forbes 30 under 30 list. Working in North West Thames has exposed me to a broad range of opportunities, both inside and outside of clinical practice, that I’m sure led to my nomination”. 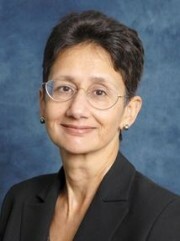 Professor Neena Modi has been elected President of the Royal College of Paediatrics and Child Health, taking up the role on 29 April 2015. Neena is currently Professor of Neonatal Medicine at Imperial College London and also has clinical duties as a Honorary Consultant in Neonatal Medicine at Chelsea and Westminster NHS Foundation Trust where she is the senior consultant in a team providing neonatal care for a tertiary referral medical and surgical perinatal service for north-west London. She is also Chair of the BMJ Ethics Committee, leads a neonatal research group and has published many original research papers. Whilst Vice President for Research at the RCPCH, Professor Modi was the lead author on the RCPCH’s Turning the Tide report highlighting the need to strengthen child health research in the UK. Professor Modi will take up the role following the Annual General Meeting on 29 April 2015 and serve three years as President. Until then she will sit on the College’s Council and Executive Committee along with Dr Hilary Cass, as President Elect.